I stopped at Coyote Point Recreation Area in San Mateo, California on the way to the San Francisco airport. 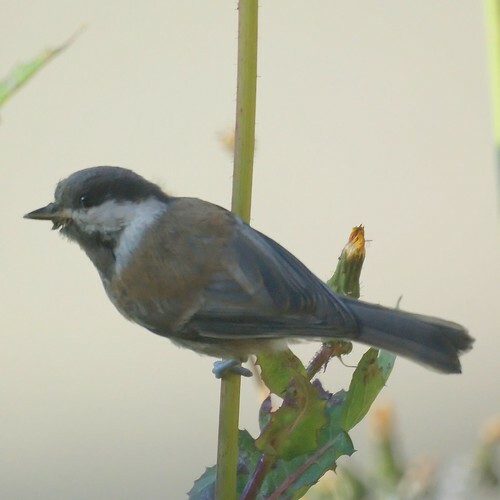 For me, the highlight was seeing a Chestnut-backed Chickadee particularly because I didn't know there were Chestnut-backed Chickadees. 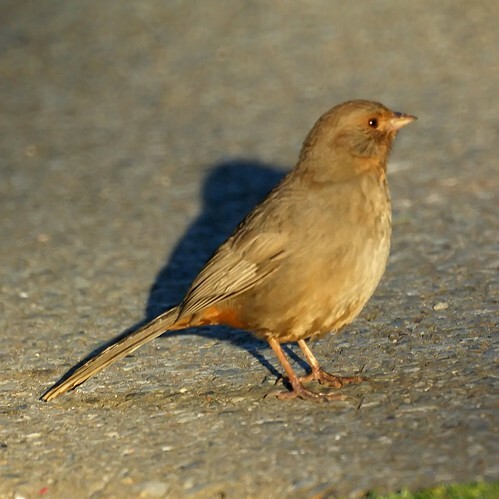 I also saw my first California Towhee, but I prefer the spotted or eastern towhees.